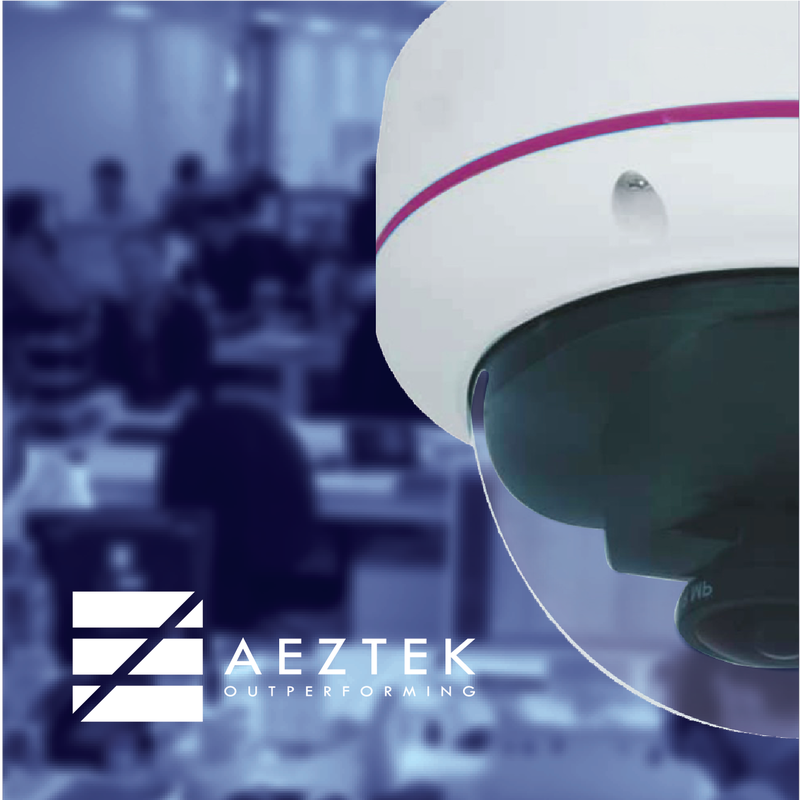 We have surveillance equipment capable of catering to every need and situation in order to ensure physical security and peace of mind in different kinds of communities. 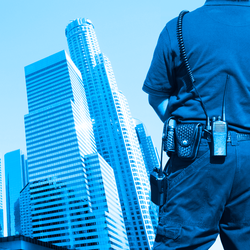 With JANADA’s leading CCTV solutions, families can rest easy knowing that our equipment can survey what is happening inside and outside the house, businesses can ensure the safety of employees and prevent theft from occurring on their premises, and border patrol forces can easily spot any approaching party. Sourcing top quality equipment from leading brands, JANADA’s integrated CCTV solutions are capable of intelligence gathering, working during day and night and detecting objects’ heat with thermal technology. Access control is highly important to physical structures, and is generally seen as the second layer of security in such areas. Whether you want to manage visitors, keep time attendance of employees or issue ID badges/cards, JANADA’s innovative control systems can ensure that only authorized parties can access certain areas and resources, whether in a physical facility or digitally. 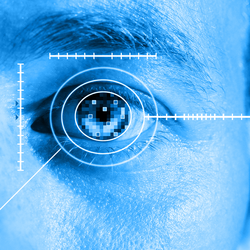 Always up-to-date with the latest technology, JANADA access control systems methods include fingerprint, iris scanning, face recognition, pin code, RFID, remote control, proximity cards, smart cards, Bluetooth, keys, tokens and DNA identification for situations where 100% positive identification is needed. 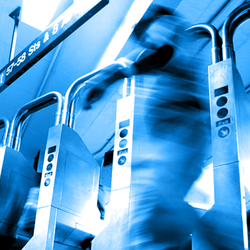 One of physical security’s main aspects is controlling access to and defining parameters of facilities; whether that be through automatic gate barrier systems, turnstiles, gates, fences, doors, windows, parking guards, intrusion detection systems or virtual security measures monitoring of RF and GSM signals. 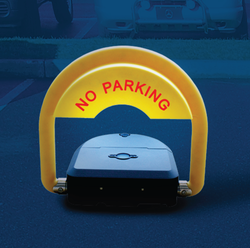 Automatic gate barrier systems include road blockers, pollards, arm and swing gates, flap gates, and many others. Many of these systems are integrated using access control with CCTV monitoring and UVSS, and LPR systems. 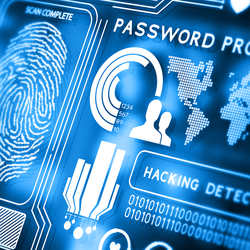 Intruder detection insures no one enters a facility without being spotted; it is the virtual wall that no one can see. RF and GSM monitoring insures complete detection of communications systems that could be used to sabotage facilities security. JANADA is committed to providing a complete security solution that will enhance security, safety and detection, which control the flow of vehicles and people. 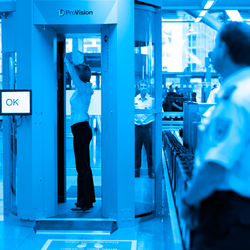 JANADA is fully equipped to provide scanners suitable for people, packages, luggage, vehicles at checkpoints and more. These top-of-the-line machines can detect harmful materials such as explosives and narcotics with great accuracy, and come in different types such as metal detectors, backscatter machines, x-ray machines, walk-throughs and under-vehicle scanning systems. JANADA’s Security Management System integrates all security systems, and generates timely data to the end user, enabling swift decision-making. The software synchronizes all clocks with one master clock, to ensure accurate time management; as well as provide location information and control over a fleet of vehicles/trucks. 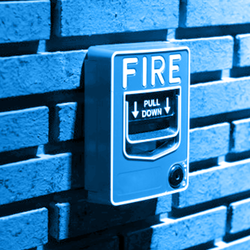 JANADA’s fire detection systems are designed to activate in a swift and timely manner, eliminating the threat of loss of life, property or valuables as much as possible. JANADA’s tools help support civil defense, security forces and firemen to secure the area as fast as possible, and provide fire masks and blankets to help protect victims from heat and smoke inhalation. These solutions seek to ensure that small or large fires are controlled, and that people escape unharmed and unscathed. JANADA designs, supplies and installs a range of equipment that provide communication solutions for security. These include SMATV and CATV systems for facilities such as dormitories, schools and hospitals; as well as PABX telephone network systems for public address paging and announcement. We also work in partnership with other communication companies providing solutions such as a customized satellite communication terminal (SATCOM); and professional digital radio/mobile communication used by police, military or civil institutions for public safety such as TETRA and P25. JANADA also provides masts for commercial or military use, and technology for lowering devices on high posts such as CCTV cameras for cleaning/maintenance. 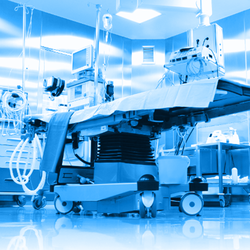 JANADA is committed to improving healthcare systems and providing several products and services that increase efficiency and safety in hospitals. JANADA offers a nurse calling system to facilitate communication between staff in the hospital, baby tags to prevent identity mix-up for newborn infants, technologically advanced and breathable casts to prevent itching and a medical patch that stops bleeding for 18 hours. JANADA also sets up mobile field hospitals swiftly and efficiently in emergencies.